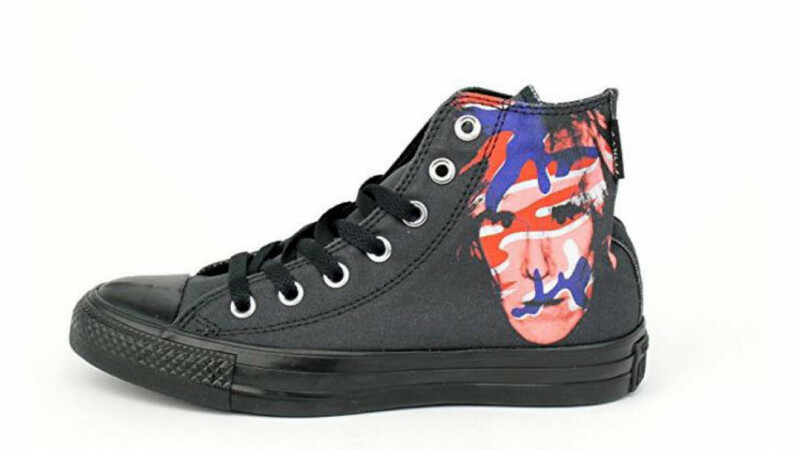 Chuck Taylor All Star Andy Warhol An iconic visionary who continues to inspire rebels and artists everywhere, Andy Warhol was hailed as the preeminent American artist of the 20th century. A cool pair of shoes for any art lover that is cool and creative, converse shoes are popular and comfortable, a favorite for casual wear.. Merging pop culture, film, music, screen printing and performance, Andy's vision and creativity opened the door for millions of artists and performers. Converse is celebrating his legacy with the Converse Andy Warhol Collection.